Found: what looks like a lopped off ear of some animal. But, what is it, really? 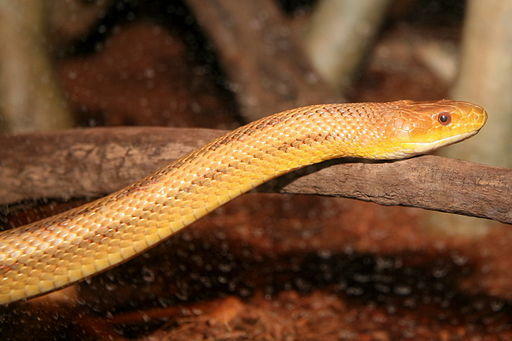 Yellow Rat Snakes and Black Rat Snakes are two sub species, or inter-grades, of the same species. 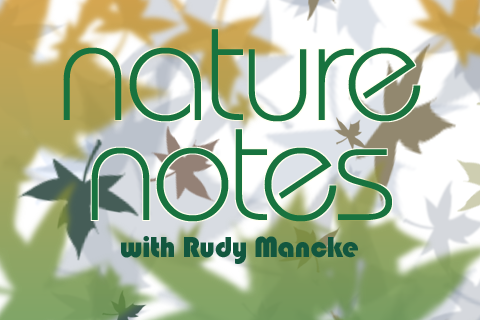 Best-selling author Mary Alice Monroe and Rudy Mancke, naturalist, teacher, host of NatureNotes and SCETV's NatureScene, share a deep love of the Lowcountry of South Carolina. They join Walter Edgar to talk about the unique, priceless treasure that is South Carolina's Coastal Plain. Rudy reads from Emerson's The Rhodora (On being asked, whence is the flower). A listener spots a Leaf-Footed bug feeding on a caterpillar. 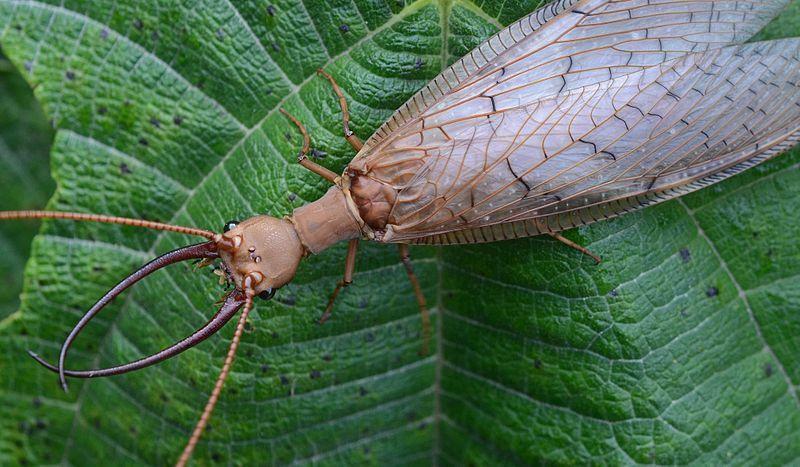 The Dobsonfly is one of the largest of the "fish flies" in South Carolina. 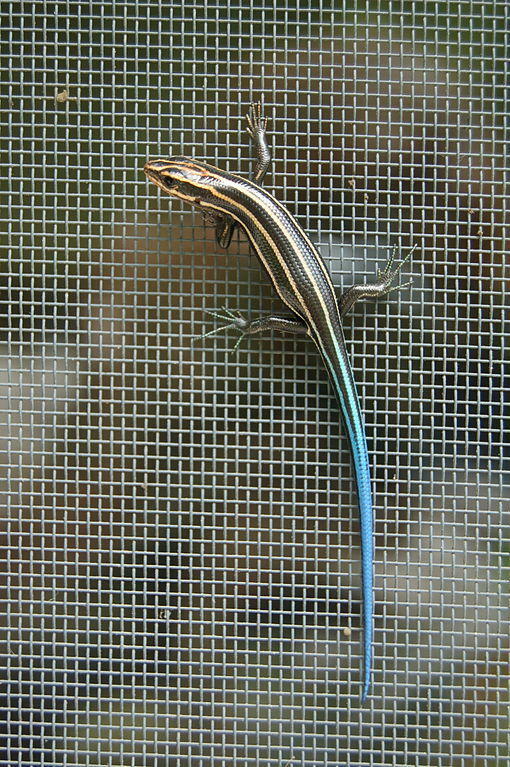 A listener spots a lizard with an odd tale. Is it a mutation? 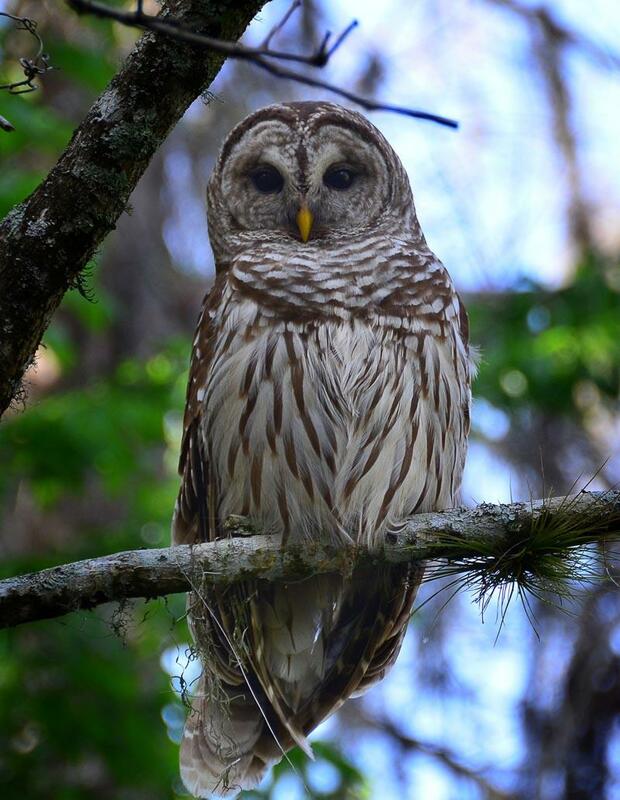 This is one of two species of dark-eyed owls in South Carolina. A listener has a childhood story to tell about this grass. 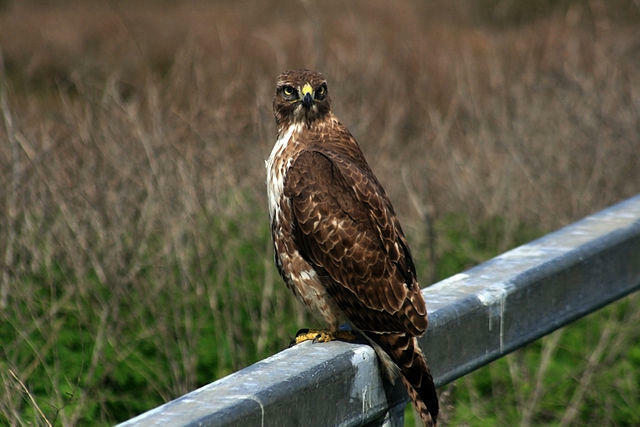 This hawk is a year-long resident of South Carolina. 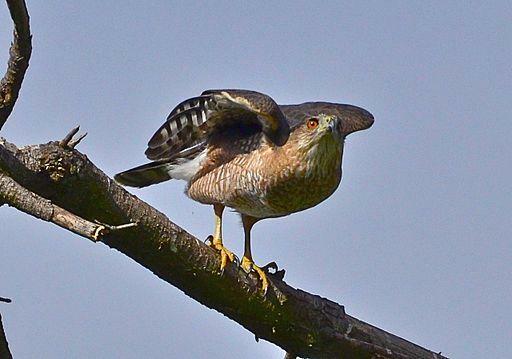 A listener reports seeing a snake eating a Mourning Dove whilst hanging upside down from a tree. 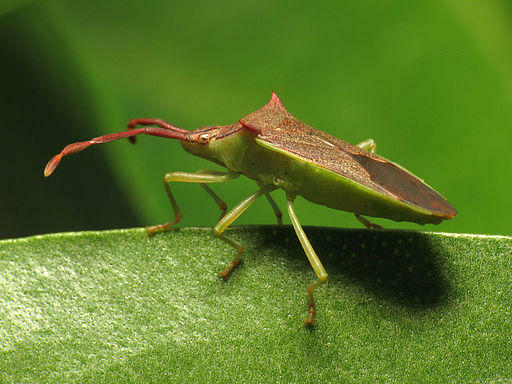 A listener spots an insect scurrying along the ground. It has tiny wings compared to its body. 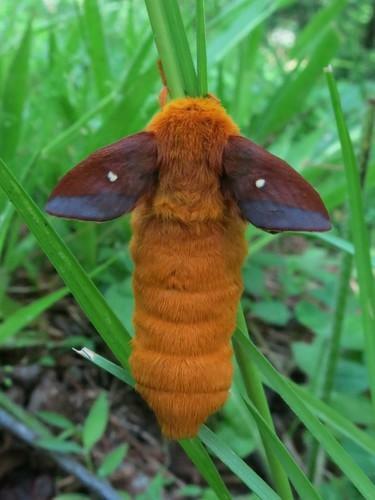 Is it an immature moth? 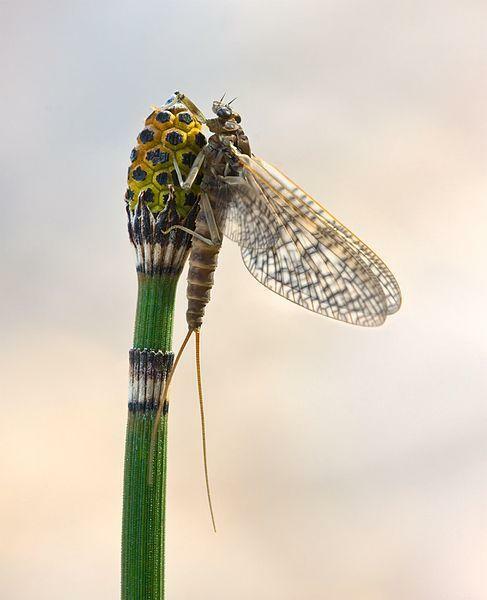 These insects live as nymphs in lakes, pools, and ponds. 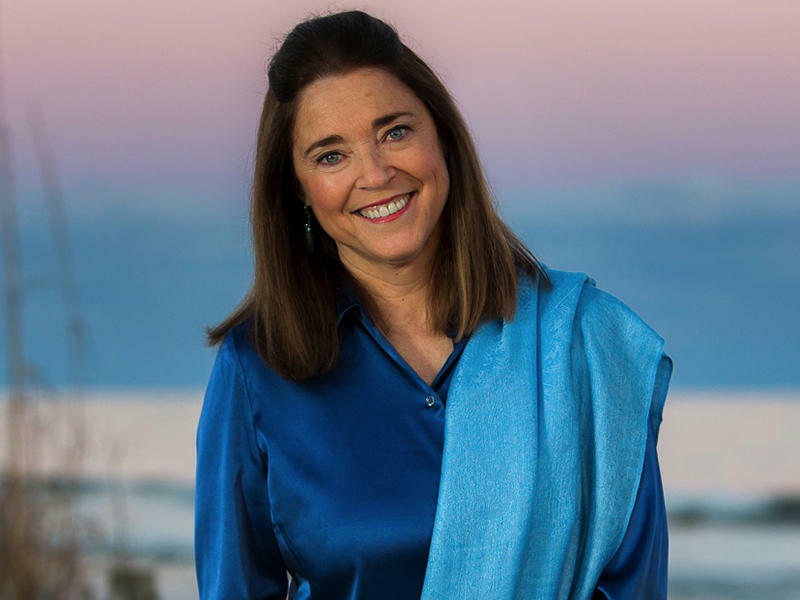 The adults emerge to live for only 24 hours. This migratory species builds nests that resemble those of Hummingbirds. 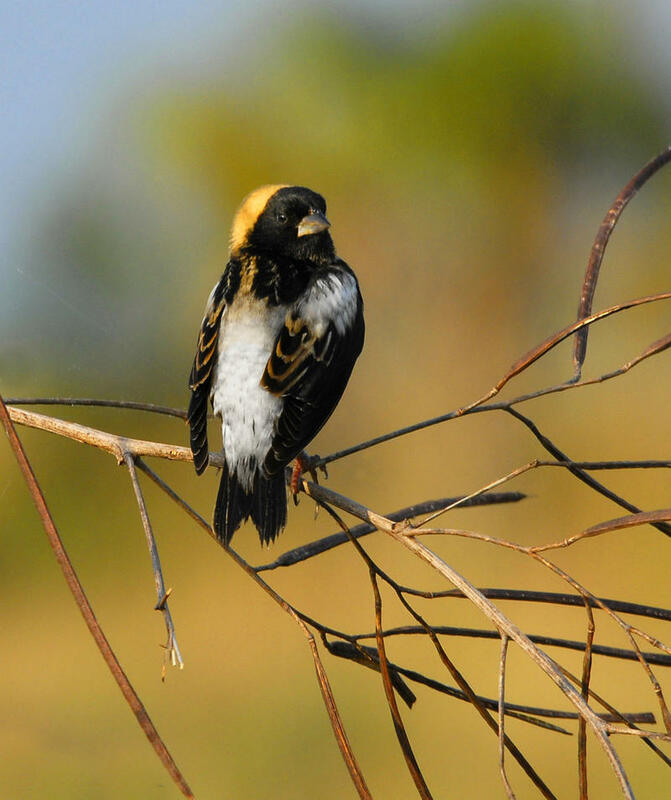 A visitor receives a visitor on his boat; a Bobolink pauses in its long migratory flight. 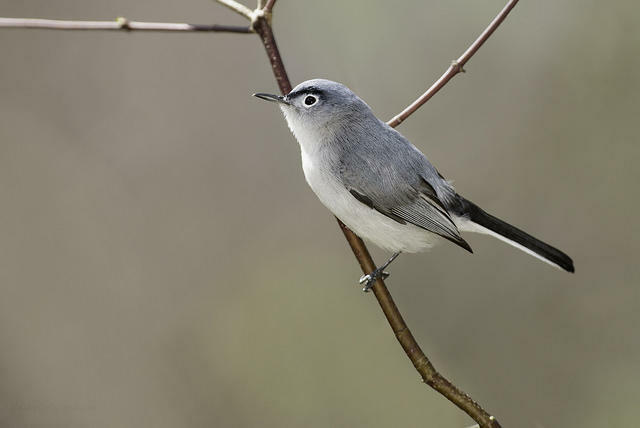 These birds can travel as many as 6,000 miles from their South American homes to their breeding grounds in the northern U.S. and Canada. 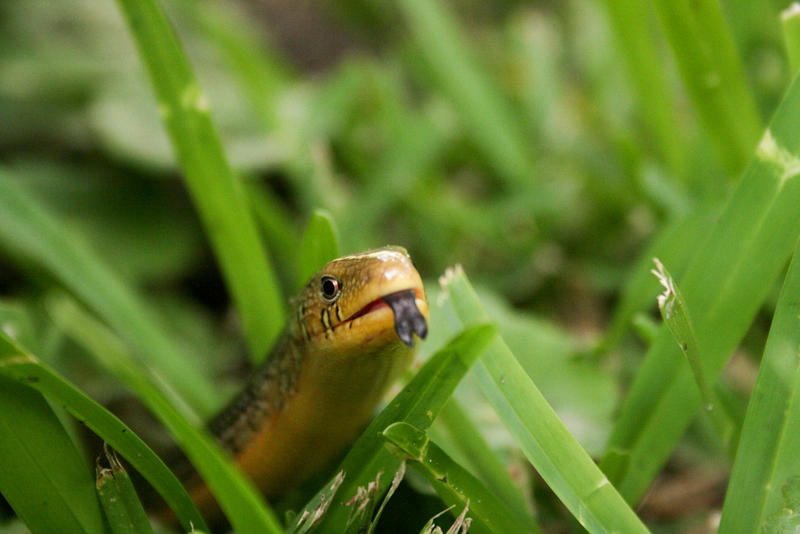 The Eastern Glass Lizard is a legless species, often mistaken for a snake. 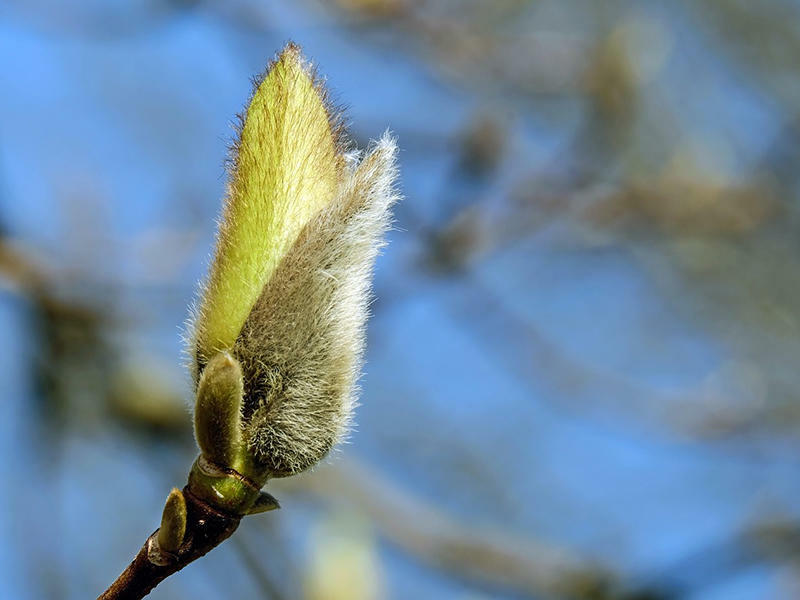 Rudy shares verses on Spring from Thomas Hood's "Song." 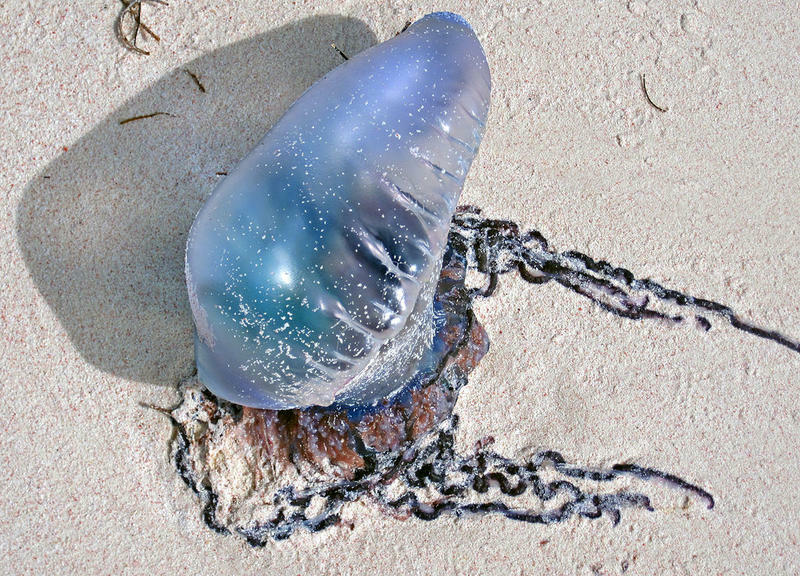 Even the dried carcass of a Portuguese Man-of-War, lying on the beach, can sting. Chinaberry trees are in flower. These non-native plants were often planted in the 19th century on home sites. 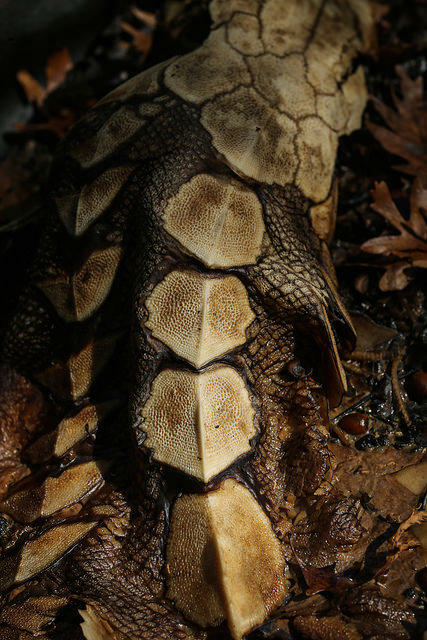 An animal's carcass can tell a lot about it, in the right hands. A listener finds some strange, pitted bones on the beach. Alligator? Not a bad guess, but, the bones are actually "scutes" from an Atlantic Sturgeon. 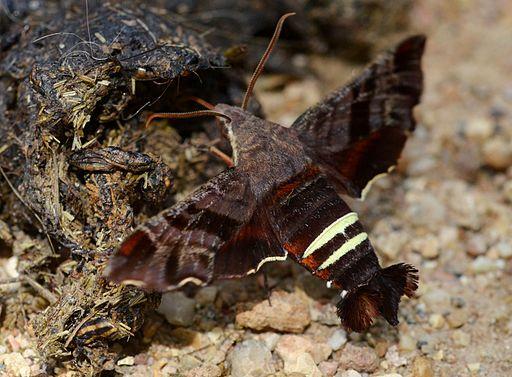 There are several species of moth in South Carolina that hover like hummingbirds when feeding. Raptors don't always eat all of their prey. 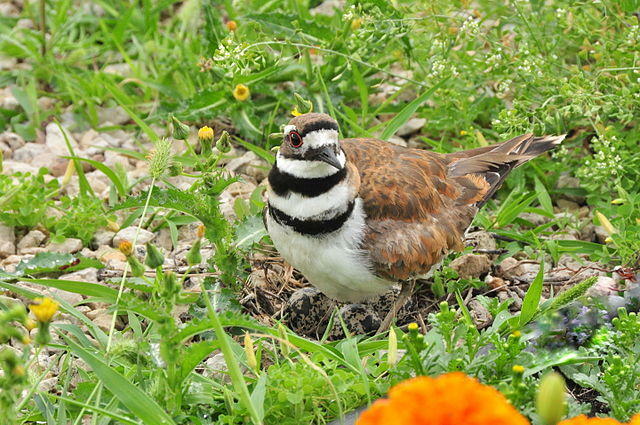 Killdeers sometimes make their nests--not much more than depressions in the ground--in some risky places. 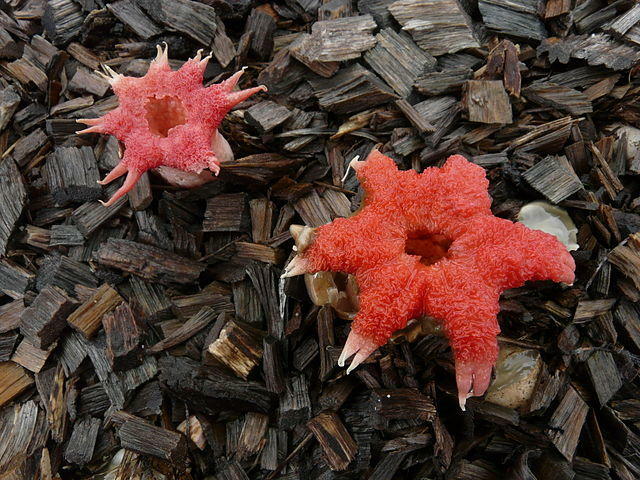 The Starfish Stinkhorn mushroom was introduced into South Carolina from Australia. 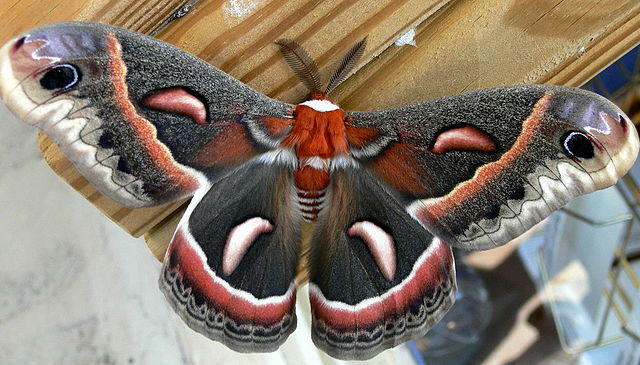 Not often sighted in South Carolina, the Cecropia Moth is spectacular. Sea "Hares" are actually mollusks that have no shell. 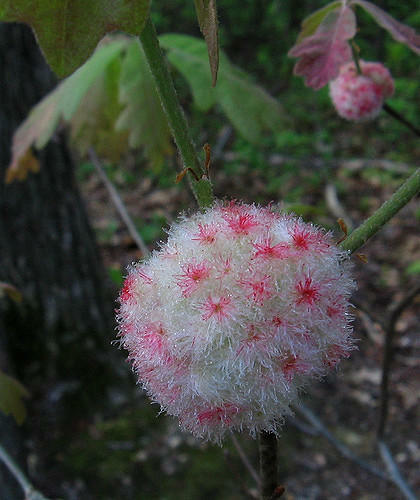 This appropriately named gall occurs in White Oak trees. A tale of two birds.